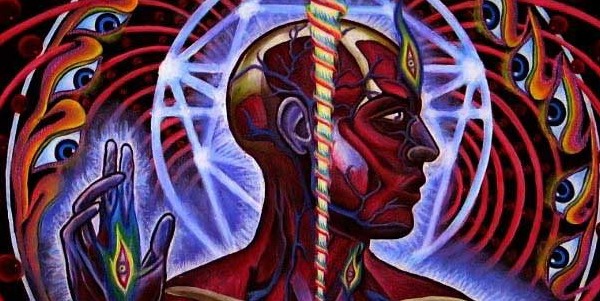 Tool, a band that rose from the ashes of Grunge, dallied with Nu-Metal during its infancy, and cut a swathe through mainstream Metal with unique, innovative Progressive Metal, don’t release many albums but when they are as accomplished as Lateralus who really cares? There are too few superlatives to convey the genius at work here, each track flows into the other weaving a sonic tapestry that rivals the likes of King Crimson and Pink Floyd but updated for a modern audience. 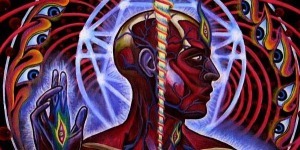 Tool’s use of complex poly-rhythms, ingenious instrumental experimentation and their revered elasticity as a band with ever-evolving ideals mark them out as pioneers and Lateralus is a pioneering album which rewards the more it is listened to. “The Grudge”, “Parabola”, “Schism” and “Ticks And Leeches” are highlights but again this albums demands to be consumed whole, each track elevated by the other when listened to in context. As and when Tool decide to grace us with a new album is anybody’s guess but for now Lateralus is the Tool album which requires your immediate and unfettered attention. To paraphrase a lyric from “Ticks And Leeches”, ‘is this what we wanted’? Yes, yes it was what we wanted. If it ain't broke.....don't nu-metal it!